Emerging Investment Partners (EIP), a private equity fund management company, said that its EIP Levant Fund has received capital commitments from the International Finance Corporation (IFC – member of the World Bank Group) and the Dutch Good Growth Fund. EIP stated that the fund, with a target size of $50-60 million, is on track to a first close in the first quarter of 2018, with the participation of regional and international investors. EIP Levant Fund will aim to deploy capital raised from regional and international investors, into 8 to 10 investments in the next 3-4 years with investment tickets ranging from USD 5m - 8m in small and medium-sized enterprises (SMEs). Target countries include Lebanon, Egypt, Jordan and Iraq. 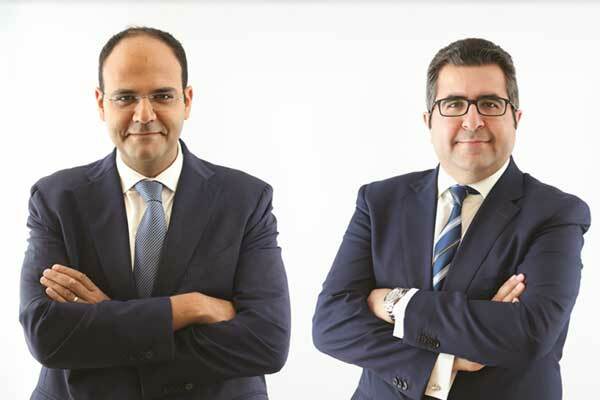 Both the Fund and the fund manager will be licensed by the Malta Financial Service Authority. The Fund will target well established SMEs in a variety of sectors that are resilient to economic challenges and are export oriented including healthcare, education, agribusiness, industry, FMCF and logistics. EIP will work on enabling these high potential companies to expand and scale their activities in the Middle East and Africa and become regional leaders. According to EIP, founded by Obegi and Al Fadel groups with its managing directors Wassim Heneine and Karim Burhani, the fund will aim to promote environmental, social and governance (ESG) best practices as well as economic inclusion in its portfolio companies. It will contribute to creating value and making an impact on the local communities through fostering economic development and job creation. He explained that the fund aims to invest in equity (significant minority stakes) and quasi equity (including Mezzanine) instruments. “We are privileged to have IFC and DGGF among our investors. This shows confidence in the team’s capability and the fund strategy. It also reflects belief and commitment to our region despite its economic challenges,” he added.